There’s no doubt that Superman is one of the most significant characters in the history of American comics. He ended up setting the template for what would be the dominant genre in American comics after the Comics Code came into effect. 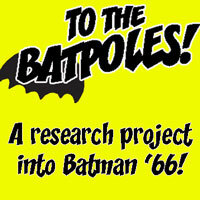 Of course, the types of stories told in those comics, and their tone, has varied wildly over the years, which makes it difficult to try to determine which stories are the best of the lot, but naturally people make the attempt, including DC Comics itself. This week Kumar and Tim look at the 1980s collection “The Greatest Superman Stories Ever Told”, as well as Alan Moore’s “Whatever Happened To the Man of Tomorrow”, which is currently being published in a collection with two other Moore Superman stories. Are these actually the greatest Superman stories? 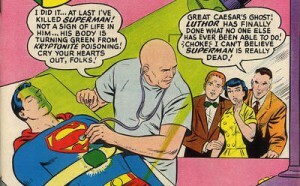 No user commented in " #479 Some of the greatest Superman stories (or not) "